IPSIO members are writing an invertebrate icons of Madagascar field guide to be published in Vahatra's field guide series. We are asking visitors to Madagascar to help capture images of insects and other invertebrates that tell their story. 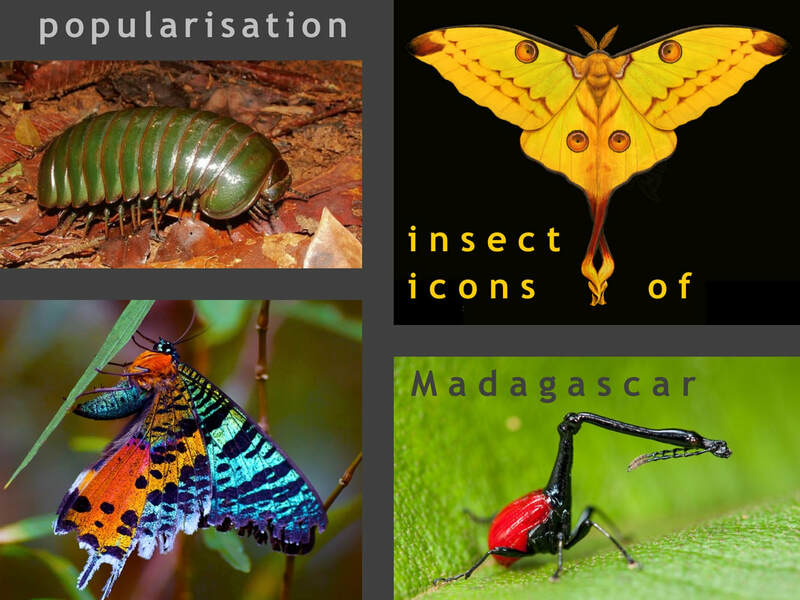 These stories will also be used for the basis of promoting insect in tourism, creating Madagascar National Park posters and calendars, insect focused t-shirts, and developing children's books. Contributors to the Icon's Book will be credited. Send your photos and questions to the email link below. Full list of species here.